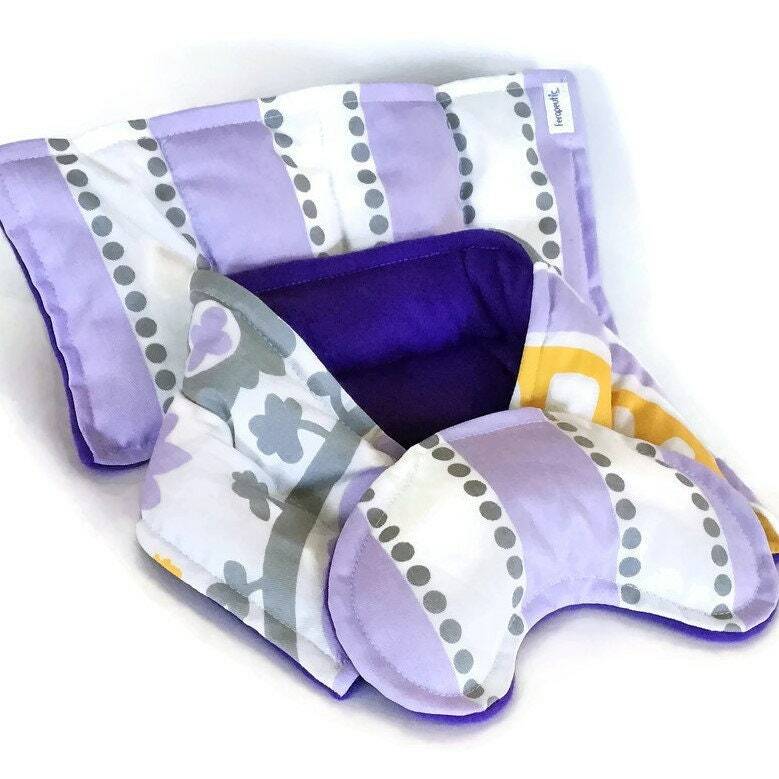 Filled with rice and flaxseed, our microwave heating pads hold heat and cold extremely well. 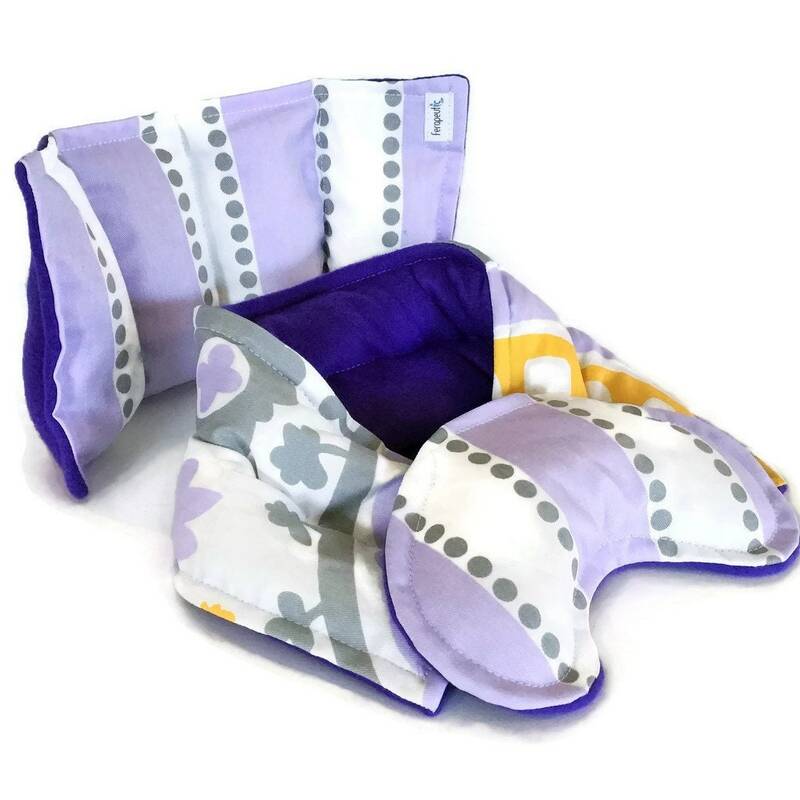 We design our therapy pads with sewn in chambers to make sure the contents remain evenly distributed. 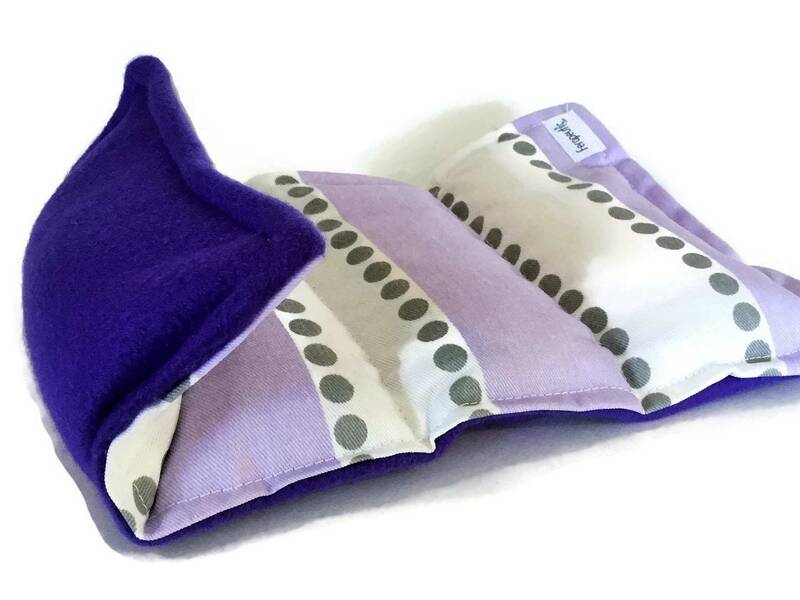 To use as heating pads, simply warm in the microwave for 30+ minutes of soothing, moist heat. 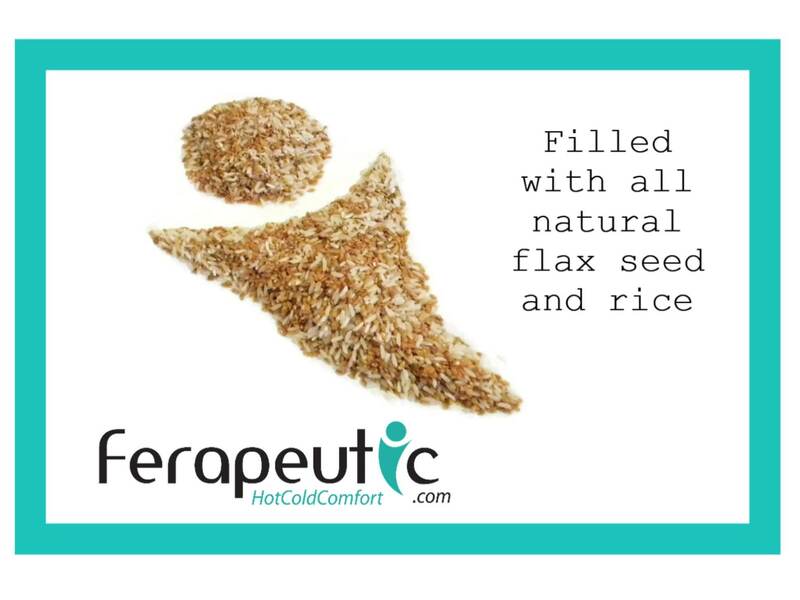 When a cold packs are needed, just chill therapy packs in the freezer before use. 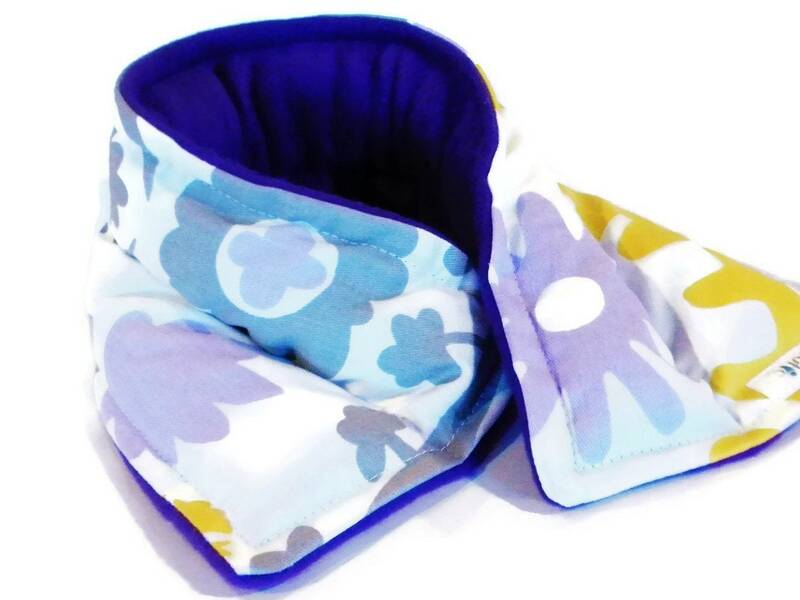 Microwaveable Neck Wrap measures 20" x 5" and the Medium Heat Pad is 8" x 12". 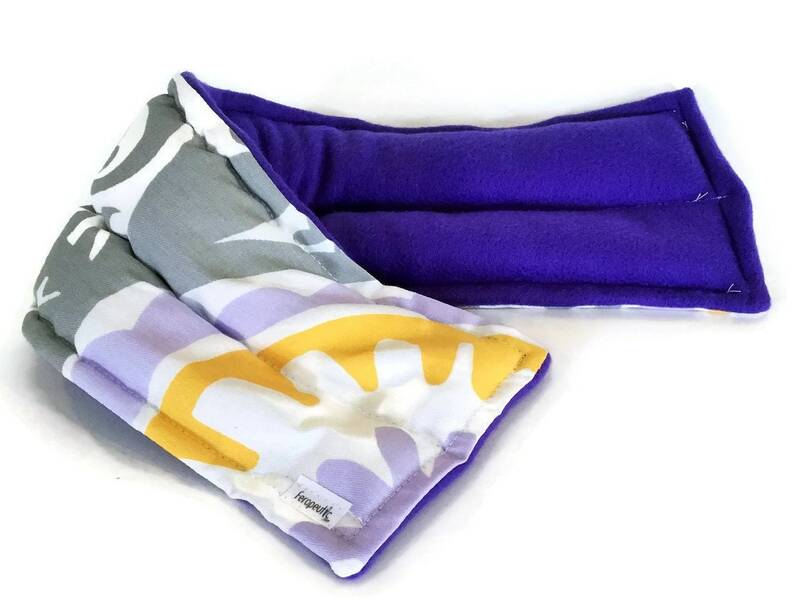 Both sizes are very versatile to use for neck, knees, lower back, elbows arms and more. 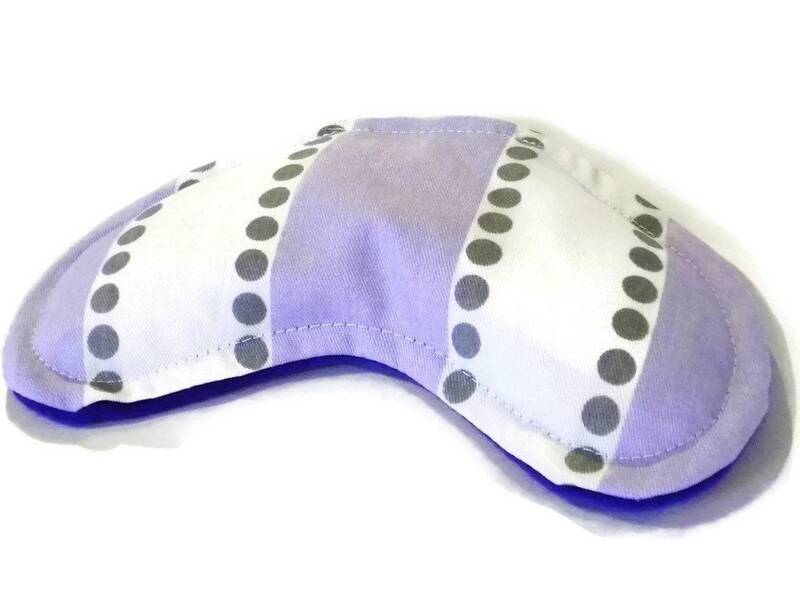 Eye pillow is contoured for personalized fit. 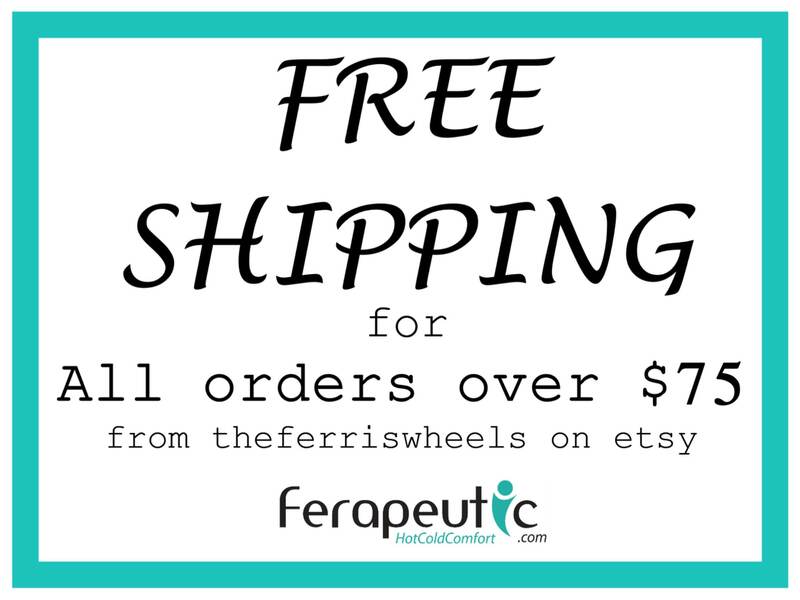 Unscented or real lavender buds and essential oils. Info and treatment is not intended as medical advice or to treat any illness. 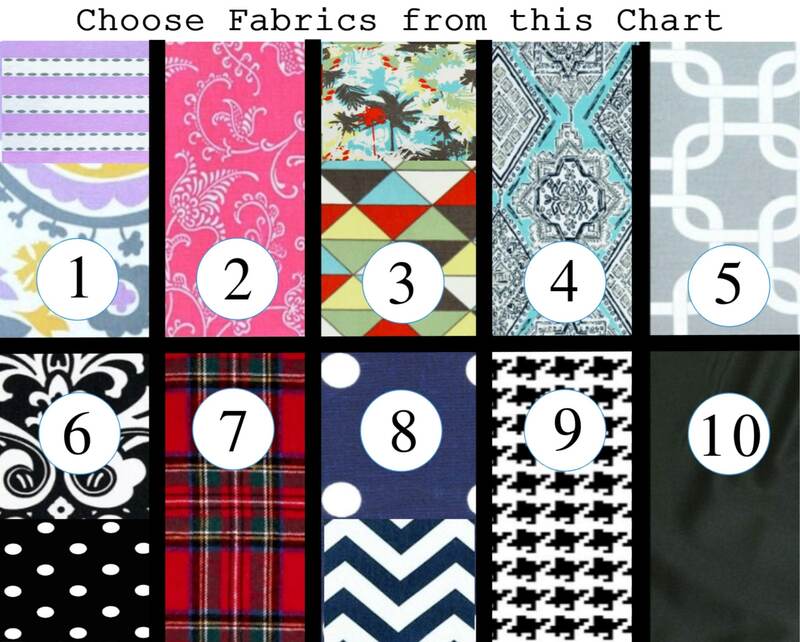 All sizes are approximate and fabric pattern placement may vary from the photos.